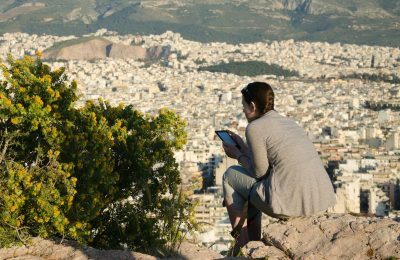 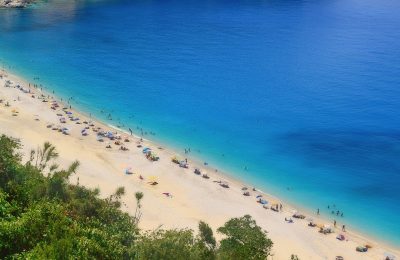 The short-term rental of properties in Greece has begun to create problems to the traditional long-term rental market, according to a Grant Thornton study. 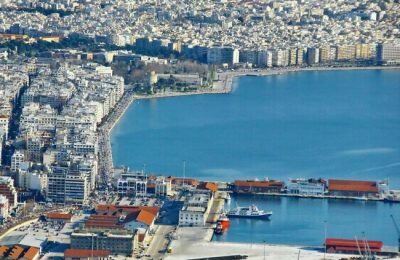 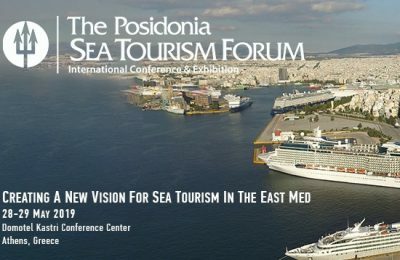 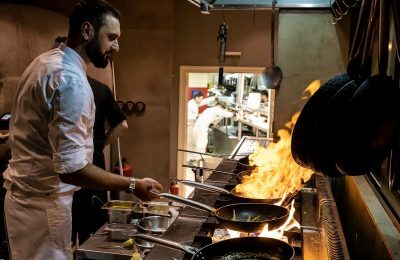 The Greek government is reportedly taking measures ahead of a no-deal Brexit, in efforts to facilitate incoming tourism from the UK. 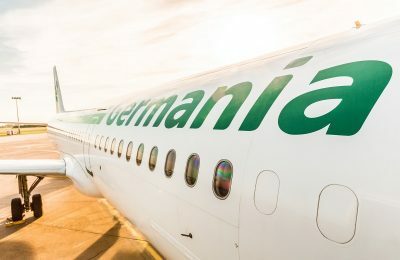 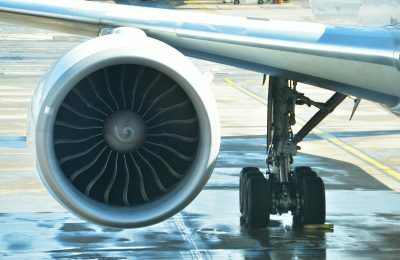 German low-cost carrier Germania announced that it has filed for bankruptcy, attributing the company’s collapse to increasing fuel prices. 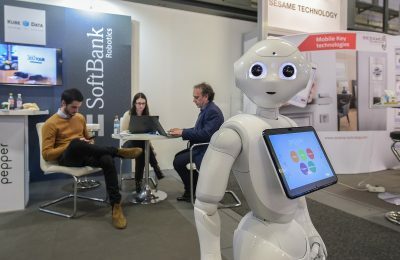 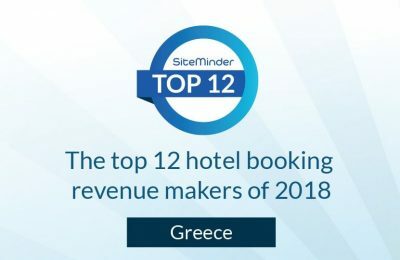 SiteMinder has unveiled its annual list of the channels that brought the highest total booking revenue to hotels in Greece in 2018. 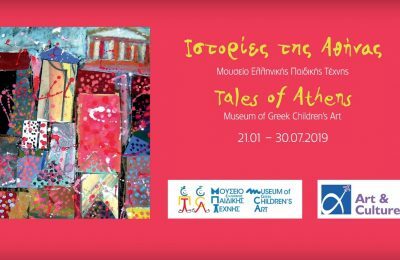 Athens International Airport (AIA) is hosting the “Tales of Athens” children's exhibition, in collaboration with the Museum of Greek Children’s Art.